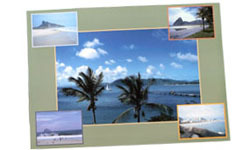 Overview of our posters and placemats. 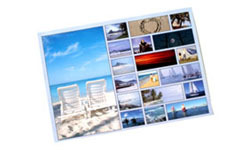 Our posters/placemats are printed in A3 format on 250 g paper. The processing time for posters/placemats is 3 working days.